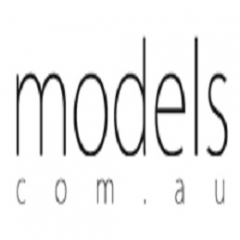 Being in the modelling industry for years, our company has tremendous experience in the field. We recognise different trends and make sure to cater to the preferences of our customers. Identifying and taking into proper consideration the values of the industry, we make sure that everything is thought of to the last detail.